Different foods need different amounts of heat in different places—that’s how they reach their full flavor potential! Check out our Teal 7-Quart Slow Cooker! See how easy delicious meals like roasts, soups, and chili can be with the Black+Decker 7-Quart Slow Cooker! 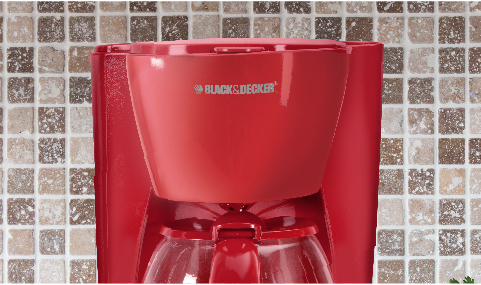 The Black+Decker 12-Cup Programmable Coffeemaker brews the morning beverage you desire. QuickTouch™ Programming lets you set up the auto brew system so you’ll have a fresh pitcher whenever you want it. Other features include a Duralife™ carafe, washable brew basket, and the Sneak-A-Cup™ option. Black+Decker and the Black+Decker logo are trademarks of The Black & Decker Corporation and are used under license. The sophisticated brewing along with the Quick Touch Programming creates a great cup of coffee easily. Auto-brew, brew-pause, two-hour keep warm, and auto shut-off functionality keep the coffee perfect. A removable filter basket allows you to quickly remove any grounds for worry-free cleanup. The easy-to-read full panel comes complete with push-button controls, LCD display, programmable clock, to put ease within reach. ©2019 Spectrum Brands, Inc., All Rights Reserved. 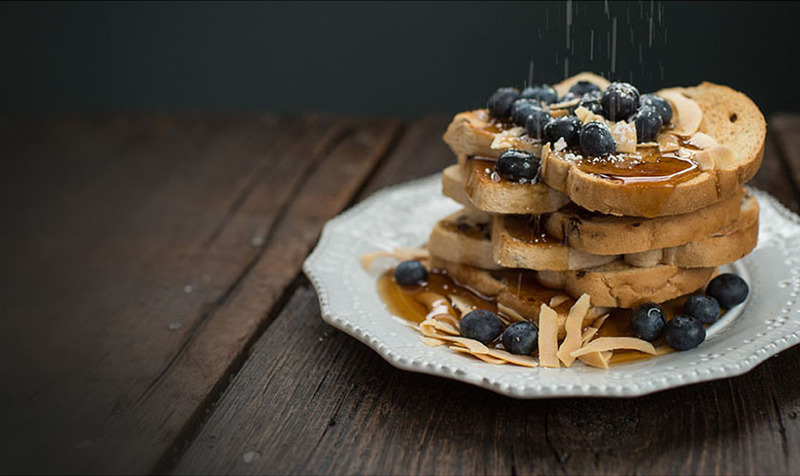 Sign up to get the latest on new products, offers, and recipes! Please enter a valid birthdate.